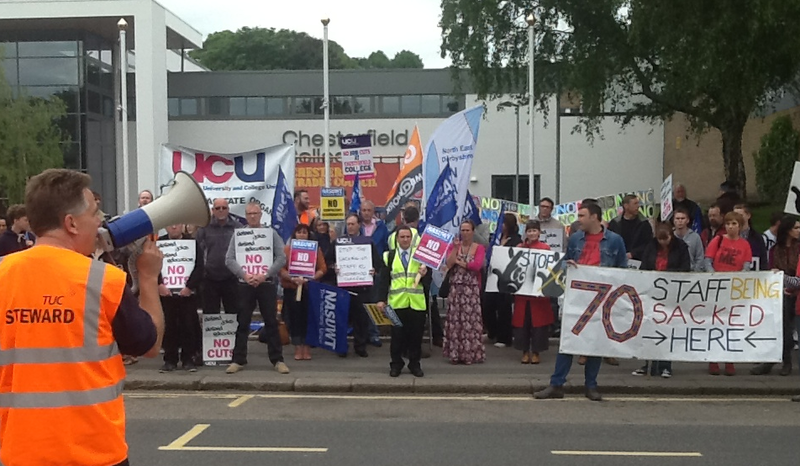 Many people read the post about the problems faced by artists teaching in Further Education recently, which described the threat of redundancy over many of those lecturing at Chesterfield College. Mik Godley, who worked with me on Winter Fires, producing the wonderful portraits of older artists, was one of those whose very part-time job teaching life drawing was in question because he didn’t have the requisite qualifications, despite having taught students at Chesterfield for over 20 years. It’s been a bruising experience for everyone, but I’m glad to say that Mik has kept his job, and will be teaching young artists in NE Derbyshire for the foreseeable future. Thanks to all those who took the time to sign the petition.